Additional Training and Certification: Technical, General, Management and Project Management Training. 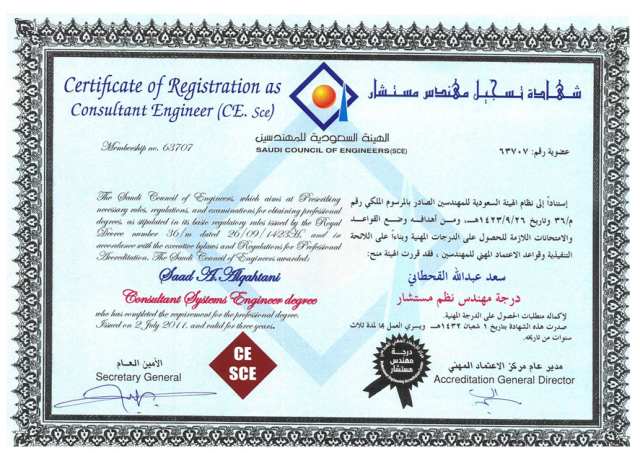 Certificate of Registration as Consultant Engineer (CE Sce). I graduated from a well known university in Systems engineering. Many people relate systems engineering to Computers and IT. However, Systems engineering can be used in everything in our life. It looks at the big picture. Fortunately, my education was going well with my personal interest and my character. This was clear in my career path. In 30 years experience, I build up large networking and expand my horizon to cover all basic disciplines in oil and gas, engineering, construction, operation and maintenance. Consequently, I have developed high skills in project management, oil and gas operation and maintenance, contracts administration. I have good contacts with major EPC contractors in the area, world prominent engineering firms and specialized institutes to do advance studies such as structure analysis, modeling, ETAP etc. 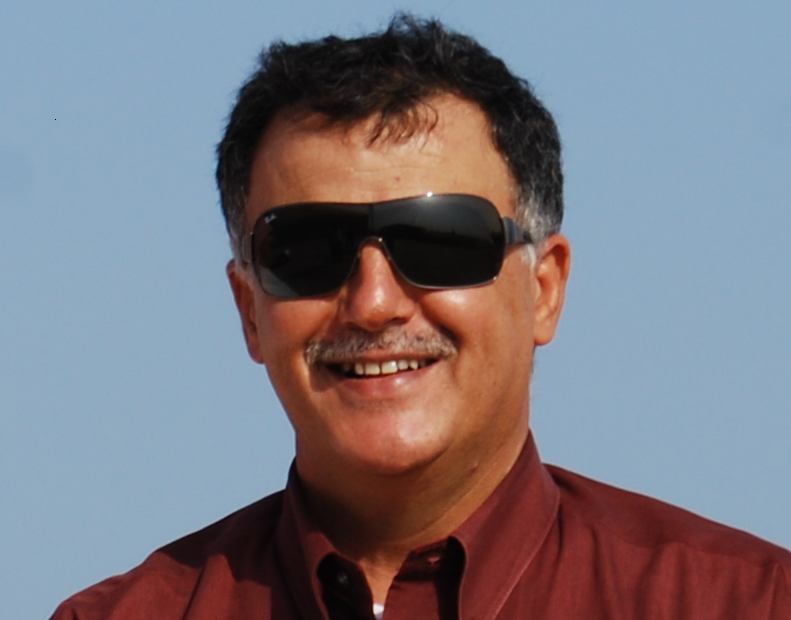 I have a good relation with major suppliers and subcontractors around the world. Having said the above, my education complementing my expertise and good networking is serving as a great mix for helping clients to meet their challenges.